The Charlottesville Daily Progress recently published an article about RelishCareers’ latest milestone as the top story of their Sunday issue’s business section. 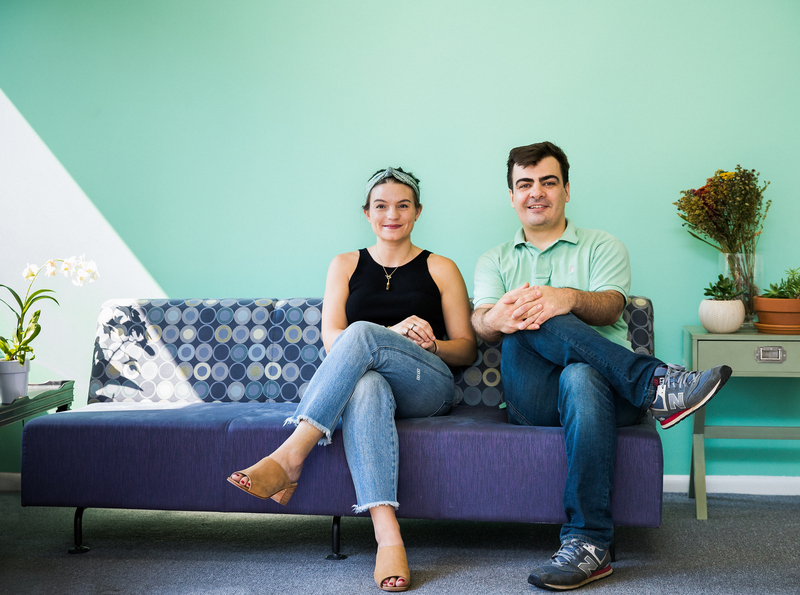 The story covers RelishCareers’ acquisition of TransparentCareers, a startup created by MBA students at University of Chicago’s Booth School of Business. Back in March, Rumbaugh heard that TransparentCareer.com, a Glassdoor.com-type of startup incubated at the University of Chicago’s b-school, was looking to be acquired. She chatted with the founders a couple of times over the course of March and April, then engaged the Charlottesville office of Woods Rogers PLC to look under Transparent’s hood. Stay tuned to RelishCareers over the next couple of weeks for more updates on this acquisition and changes coming to the platform!